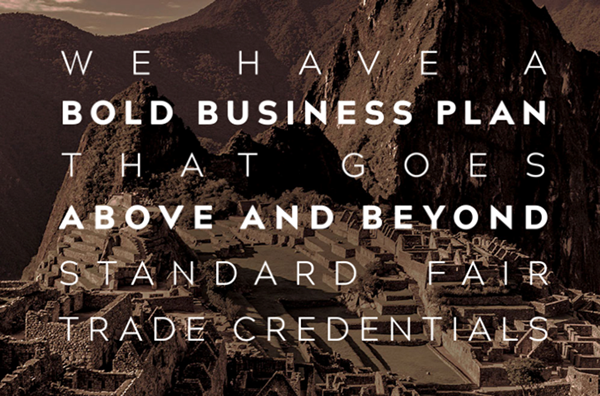 Cafédirect have always been committed to going above and beyond for their producers. 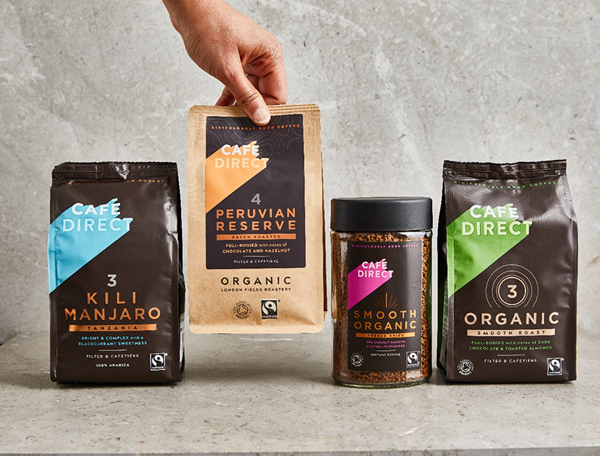 The company was set up as a Social Enterprise in response to the international coffee crisis in 1991, when inflation was hitting the poorest communities the hardest. Their mission has always been to champion the passion and work of smallholder growers, whilst providing a premium range of hot drinks. 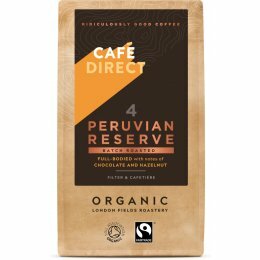 These include organic, speciality Handpicked coffee which is roasted in small batches at their London roastery; refreshing blends of Tea and indulgent hot chocolate. 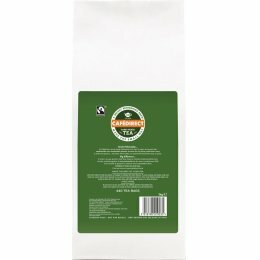 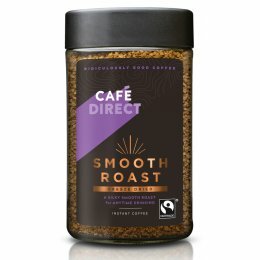 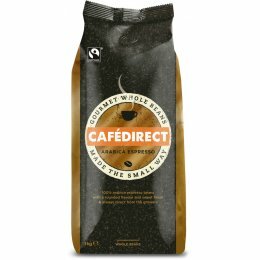 Cafédirect was the first coffee company to certify its roast and ground products Fairtrade. 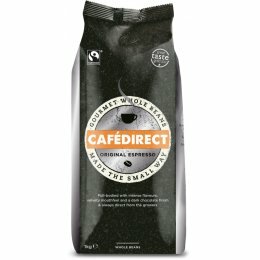 Fairtrade guarantees that a minimum price is paid to farmers. 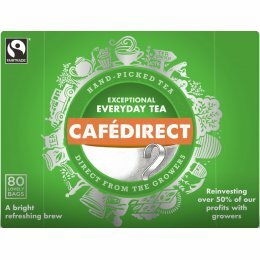 It also provides an additional Fairtrade premium which Fairtrade communities can choose for themselves how best this money is spent. They go further than Fairtrade by also giving 50% of its profits to Producers Direct, a charity set up by farmers in 2009 to focus on creating innovation and impact. To date, that pledge has translated into more than £6 million, which has been invested in pioneering projects from the first of its kind, forest replanting and carbon trading initiative that has created an important additional income for subsistence farmers to digital innovations, such as WeFarm, which enables farmers to share learnings and advice via text messages in real time. Producers are at the heart of everything Cafédirect does - with 8 board members, 2 of them are producers who contribute to the decisions that govern the business. 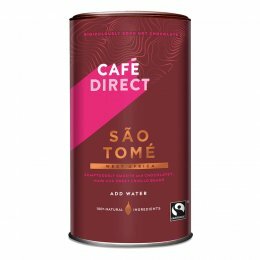 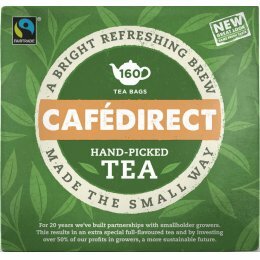 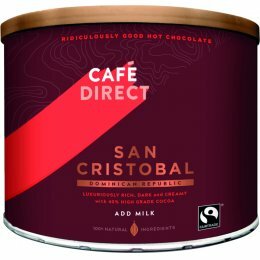 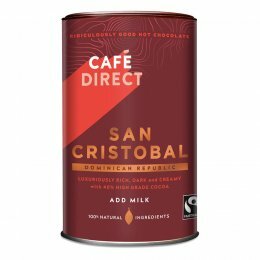 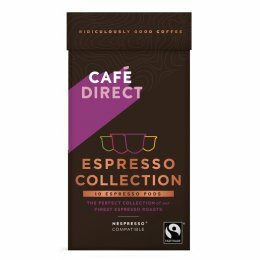 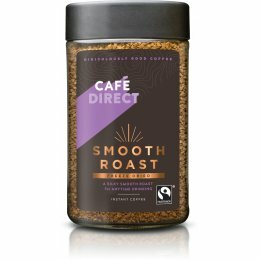 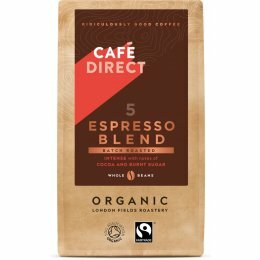 Cafédirect continues to go above and beyond Fairtrade through ensuring that their whole business model is environmentally and socially responsible. They are delighted to have recently become the first UK coffee company to certify as a B-Corporation. 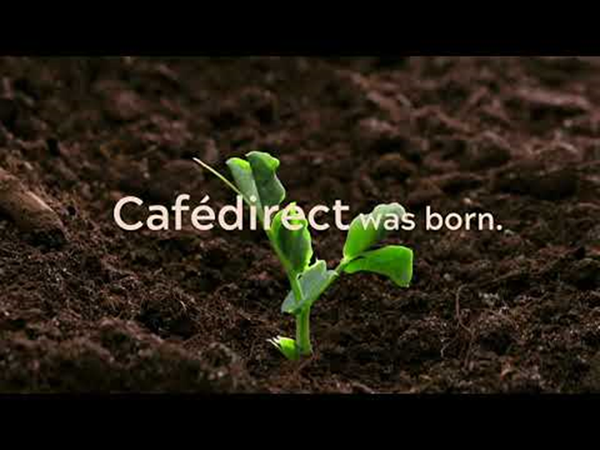 Find out more about Cafédirect’s impact here.